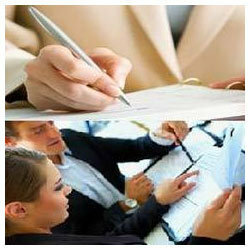 Prominent & Leading Legal Advisor / Legal Help from New Delhi, we offer claims processing solutions, legal consultancy services and financial documentation services. 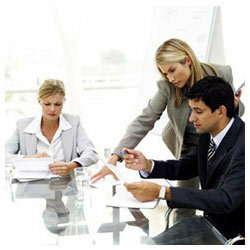 We offer Legal Consultancy Services of various issues that are brought to notice by our clients. We are easily accessible and offer our expert guidance and advice on the legal matters after ascertaining all the relevant details.